FORMER PREMIER William Lai declared yesterday that he intends to compete with current president Tsai Ing-wen for the DPP’s presidential nomination in 2020 elections. As such, Lai’s announcement, which caught many off-guard, has led to worries that this challenge could contribute to growing splits within the DPP. 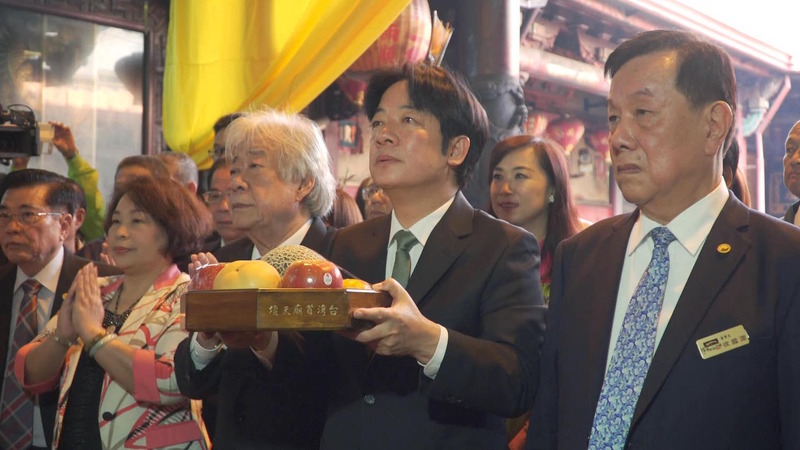 Rumors that Lai was hoping to challenge Tsai for the 2020 presidential nomination of the DPP have been longstanding, seeing as Lai was one of the DPP’s most popular politicians during his tenure as mayor of Tainan. 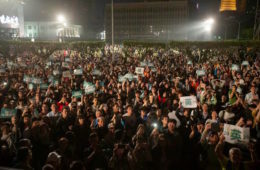 Tsai recruiting Lai as premier, which required Lai to resign his position as mayor of Tainan, was seen by many as an attempt to co-opt Lai to prevent him from being a political threat in the future. 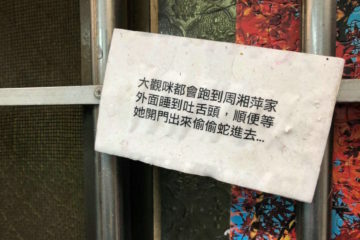 At the same time, some took this as a short-sighted move that might damage Lai’s long-term viability as a potential successor to Tsai, seeing as the premier is a position often called on take political blows for the president, and Lai might not come out of his tenure as premier politically unscathed. Nevertheless, Lai indirectly indicated that he was willing to challenge Tsai shortly after the DPP’s defeats in nine-in-one elections in November of last year, by attempting to resign as premier once the results of voting became clear on election day. 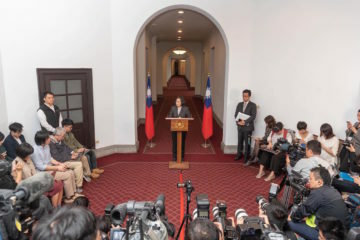 After Tsai asked Lai to stay on, Lai then waffled on the matter of whether he would eventually resign in a highly public manner, before he eventually was replaced by DPP veteran Su Tseng-chang. 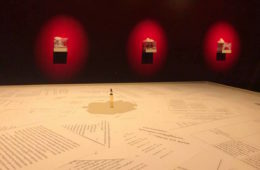 Lai’s attempt to resign was interpreted by some as an attempt to quickly dissociate himself from the Tsai administration in preparation for an eventual challenge to Tsai. Lai’s challenge to Tsai seems to be supported by DPP elders strongly emphatic on matters of Taiwanese independence. 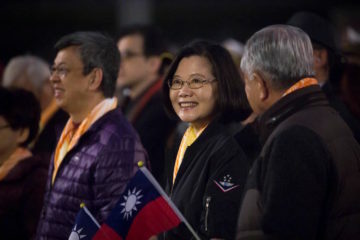 For example, members of the DPP old guard called on Tsai not to run again for president in January of this year, criticizing Tsai for what they perceived as her political weakness in not strongly advocating for Taiwanese independence. 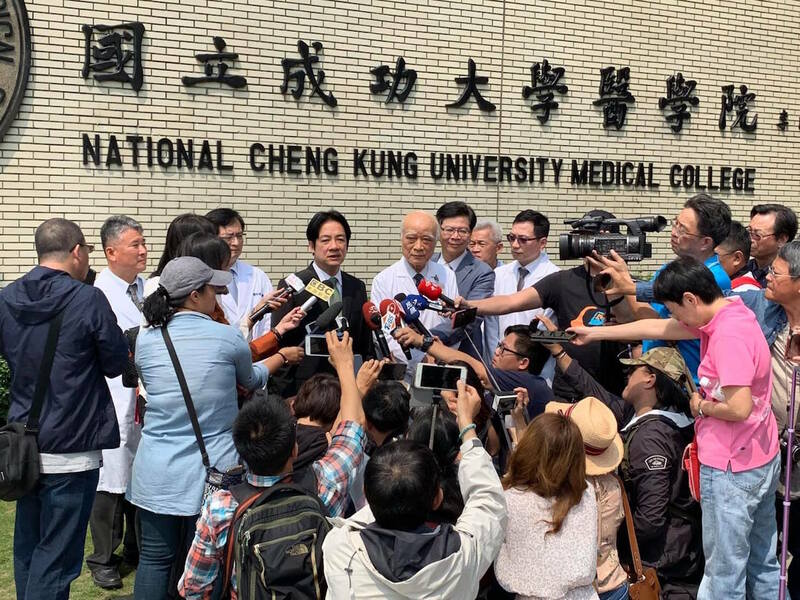 This took the form of an open letter that was signed by former DPP chair Peng Ming-min, former Academia Sinica president Lee Yuan-tseh, Reverend Kao Chun-ming, and Presidential Office adviser Wu Li-pei. 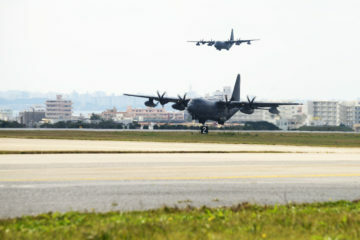 These were primarily individuals who were also associated with the Formosa Alliance, which called for a referendum on what name that Taiwan should participate in the 2020 Tokyo Olympics under. At the same time, Formosa Alliance convenor Kuo Pei-hung, the chair of Formosa Television (FTV), was also seen as angling to possibly challenge Tsai for the presidential nomination, but it was a question as to whether members of the DPP old guard would back Kuo or Lai. 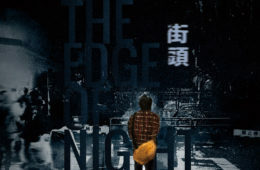 If Kuo seems to have recently suffered a downturn in his political fortunes after being ousted as chair of the Minjian Investment Limited Company, a move seen as preparing for an ouster of Kuo as chair of FTV given that Minjian owns 49.7% of FTV, this probably means that the DPP old guard will primarily orient around Lai instead of Kuo. 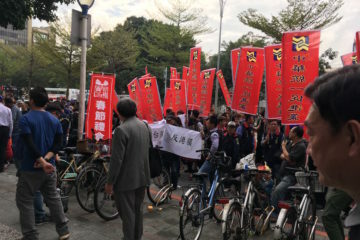 Support by members of the DPP old guard for Lai is likely because as mayor of Tainan, Lai was seen by many as having a stance strongly supportive of Taiwanese independence, with public statements by Lai that is in favor of Taiwanese independence and a “Taiwanese independence worker”. However, Lai walked back such overt comments once he became premier, instead emphasizing preserving the status quo along the lines of Tsai administration policy, and later provoked controversy after comments claiming that it is possible to “sho[w] an affinity toward China while loving Taiwan”. 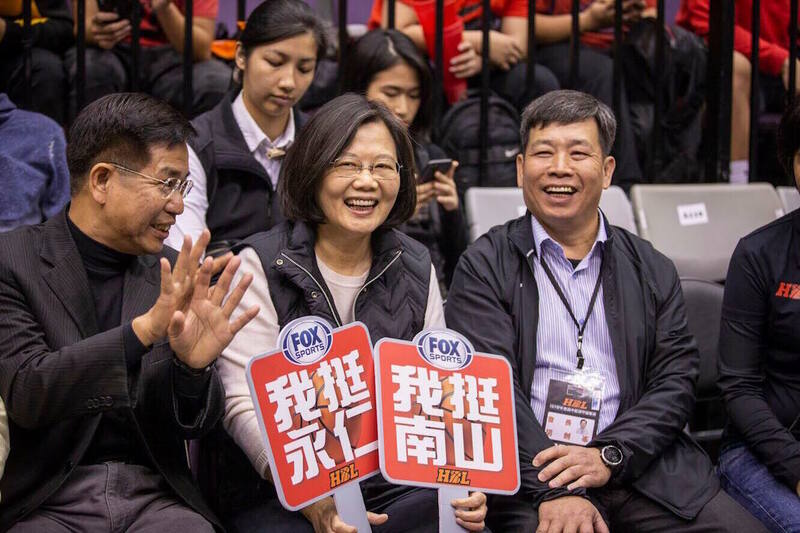 Nonetheless, Lai may benefit from the continued perception by DPP elders that he is more strongly supportive of Taiwanese independence than Tsai. Others suggest chauvinism by DPP elders against Tsai, as Taiwan’s first female president, as another reason why they would prefer Lai. 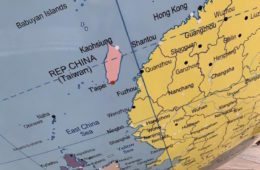 It is unsurprising that polling organizations consistently supportive of Lai, such as the Taiwan Brain Trust, continue to claim that Lai would outperform Tsai in all scenarios. 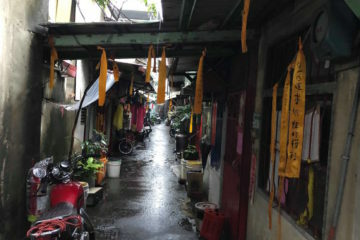 Notably, a number of middle-generation DPP politicians holding mayoral positions have stated that they were surprised at Lai deciding to challenge Taoyuan mayor Cheng Wen-tsan, Hsinchu mayor Lin Chih-chien, and Tainan mayor Huang Wei-che. 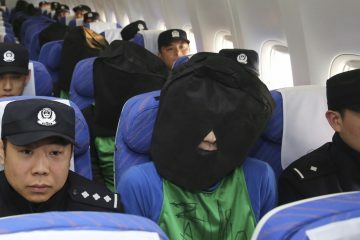 These are primarily individuals who had previously aligned behind the eventually successful bid by Cho Jung-tai to take up the position of DPP chair. Cho is notably close with Lai. 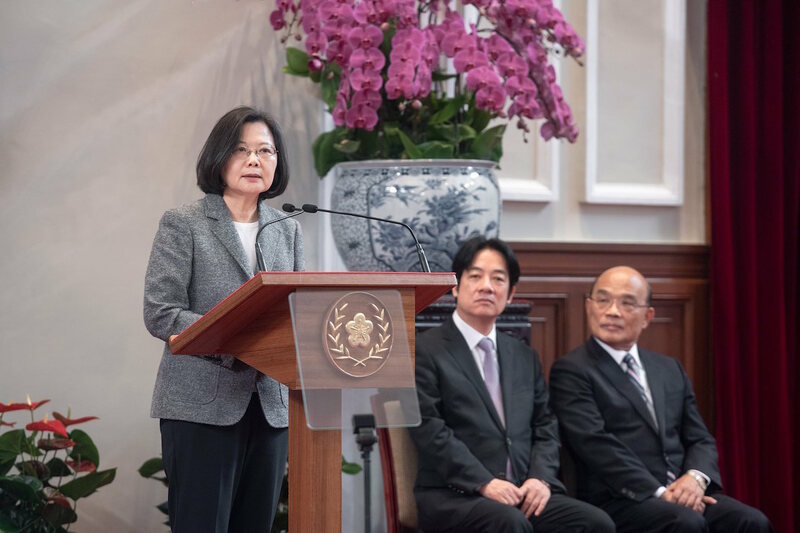 Present members of the Tsai administration as Premier Su Tseng-chang and Presidential Office secretary-general Chen Chu have emphasized the need for unity within the party. 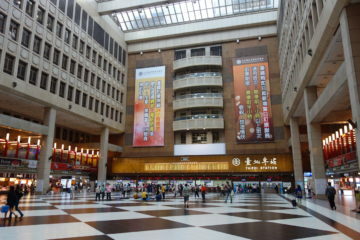 Legislators such as Mark Ho and Liu Chao-hao have likewise emphasized in comments that party chair races are an open and fair contest. Some reports also state that Lai was advised not to run against Tsai by superiors in the party, but ignored their advice. 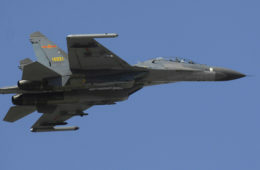 At the same time, there have been some strong reactions against Lai. 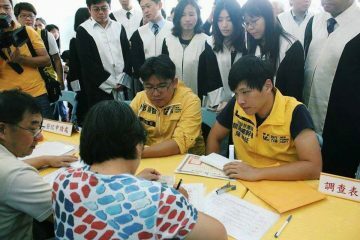 34 DPP lawmakers have declared that they support Tsai. Su Beng, the so-called “grandfather of Taiwanese independence” has also been among those to emphasize that he supported Tsai. 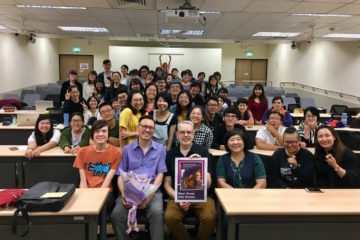 While Su has no direct influence on DPP decision-making, his stance carries a great deal of moral weight for the pan-Green camp. 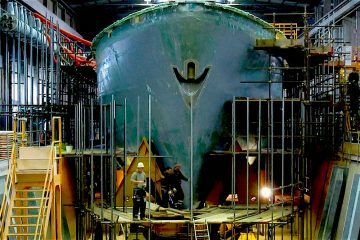 Furthermore, one observes that the Formosa Alliance’s challenge against Tsai largely ran aground after the strong wave of public support for Tsai that ensued after Xi Jinping’s January 2nd speech vowing the continued use of force against Taiwan if it continued to resist political unification. 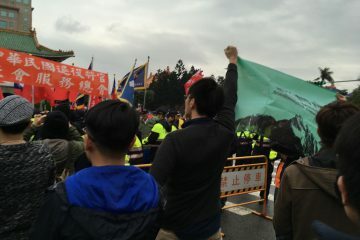 Notably, young people of the pan-Green camp rallied behind Tsai after the challenge from the Formosa Alliance, including young DPP city councilors as Jiho Chang, Huang Shou-da, and Wu Pei-yi of the DPP, Third Force politicians Miao Poya of the SDP, as did the post-Sunflower Movement overseas Taiwanese youth group, the Overseas Taiwanese for Democracy. 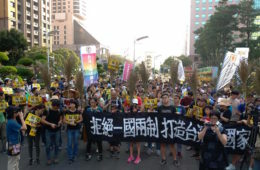 Since Lai’s announcement, some of these individuals and groups have reiterated their support for Tsai. 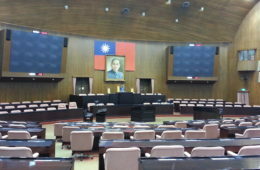 While it is a question as to how the DPP votes internally, it is possible that Tsai will be able to shrug off a challenge from Lai, particularly if he is primarily backed by traditionalist DPP elders and Tsai continues to enjoy the support of party moderates, middle-generation politicians, and young people. Indeed, if that is the case, it may be that Lai simply ends up costing himself political capital in challenging Tsai, when Lai might have been better served by waiting until the end of a Tsai presidency in 2024 to position himself as a natural successor for her. At the same time, if Lai is successful in his bid, it is clear that generational gaps in the DPP between older veterans of the party versus middle-generation and younger politicians will become significantly more pronounced. 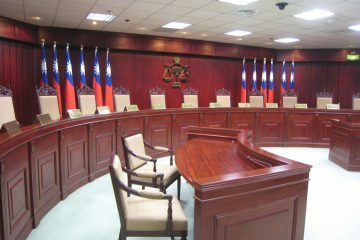 And it is also possible that Lai will eventually be persuaded to back off from his challenge to Tsai. 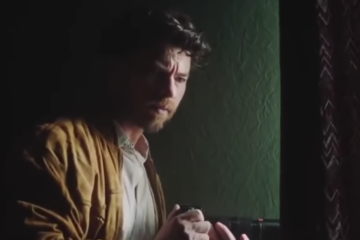 What happens next remains to be seen.